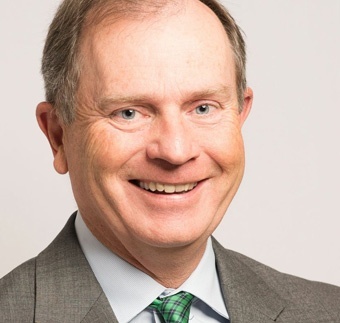 Mike Boyle is a partner in BBD's Investment Management Group and has dedicated his more than 35 years of accounting and auditing experience to the service of the investment management industry. Mike has assisted many clients on such diverse issues as mutual fund start-ups, fund mergers, fair valuation issues, excise tax distributions, passive foreign investment companies, and numerous financial reporting issues as dictated by ever changing requirements and regulations. Mike is a member of both the Independent Accountants Advisory Group of the Investment Company Institute’s Accounting/Treasurers Committee and the Pennsylvania Institute of Certified Public Accountants Peer-to-Peer Consultation Panel for Investment Companies and Mutual Funds.